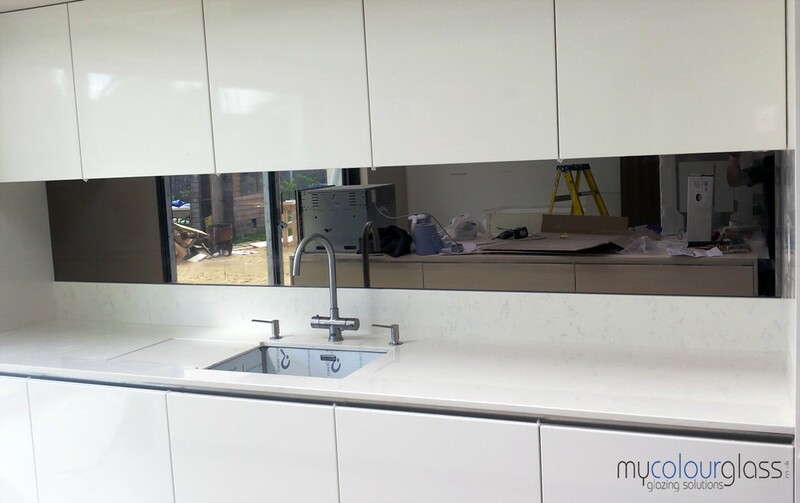 MyColourGlass can supply and install mirrors and mirror splashbacks for your home or office. Mirrors are a wonderful choice as a home decor option. The reflection allows for the impression that the room is bigger than it really is, making it an appealing choice in small spaces. 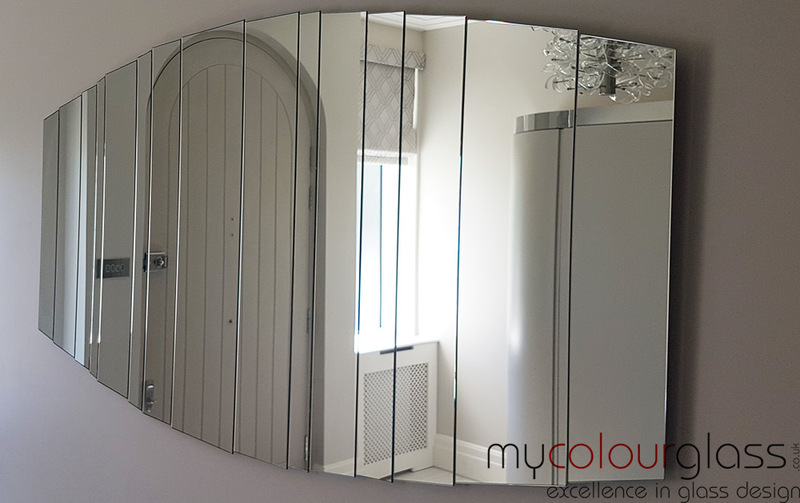 Since mirrors are reflective, they can add some brightness to the room as they reflect the existing light. 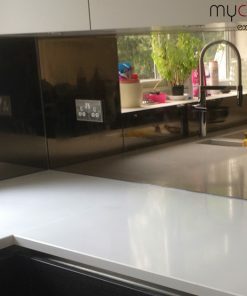 Mirrored splashbacks make a definite statement in a “State of the Art” kitchen or commercial establishment adding interest and making the area feel twice as large. Add overhead lighting, such as track lighting, and you definitely have a beautiful picture. These are also nice in bars and entertainment areas as backing for bottles, wine racks, hanging glass racks, and drink preparation fixtures. Mirrors create a great atmosphere for dining and entertainment. Dimmed lights and rich wood combine excellently with this in your family room or bar as you entertain friends and family. 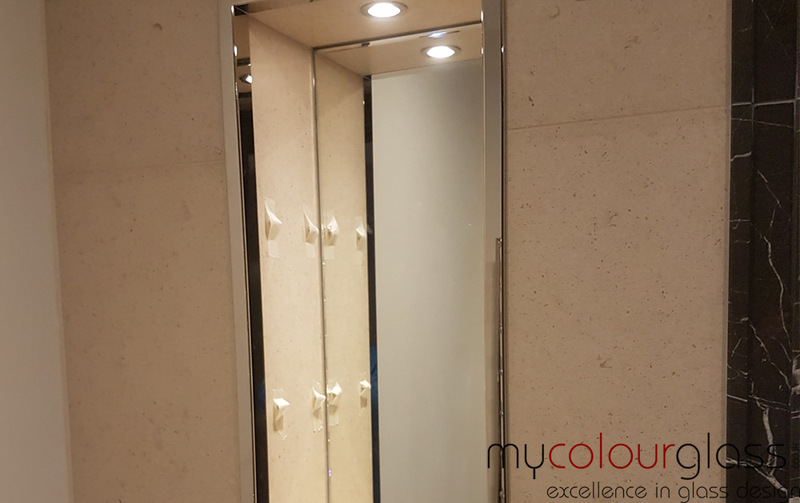 Our glass mirrors are made from either 4 or 6mm clear standard mirrored glass, 6mm low-iron, 6mm tinted grey, 6mm tinted bronze, or antique finished glass. Choose what looks works best for your home and we’ll make sure we cut it to fit perfectly. We can also make cutouts to allow for sockets, fixtures and other fittings. 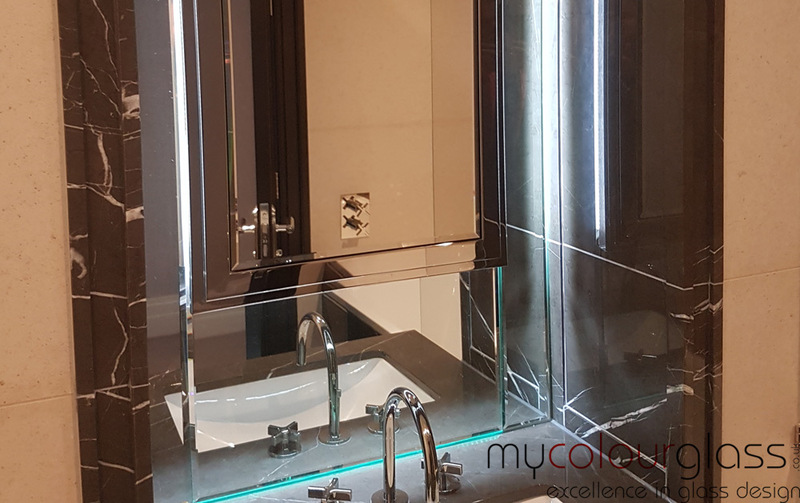 Mirrored glass is easy to clean and maintain, making it an ideal choice for your next home project. 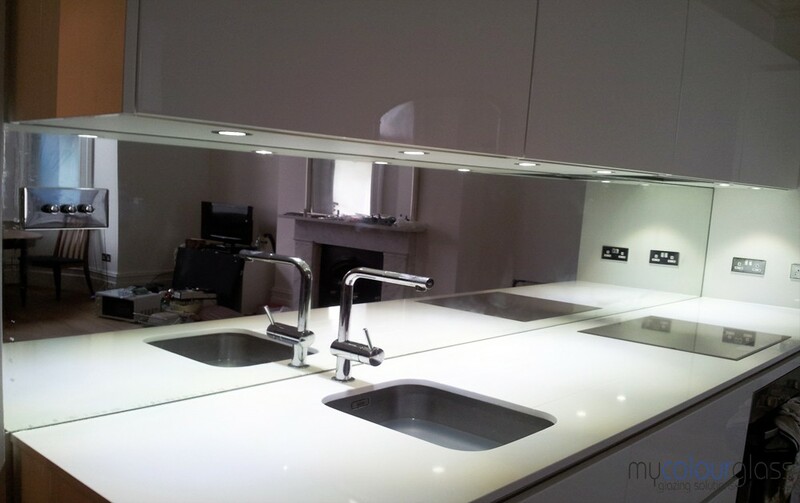 For the kitchen, a mirrored splashback is a good-looking alternative to tile behind the sink or any other area. 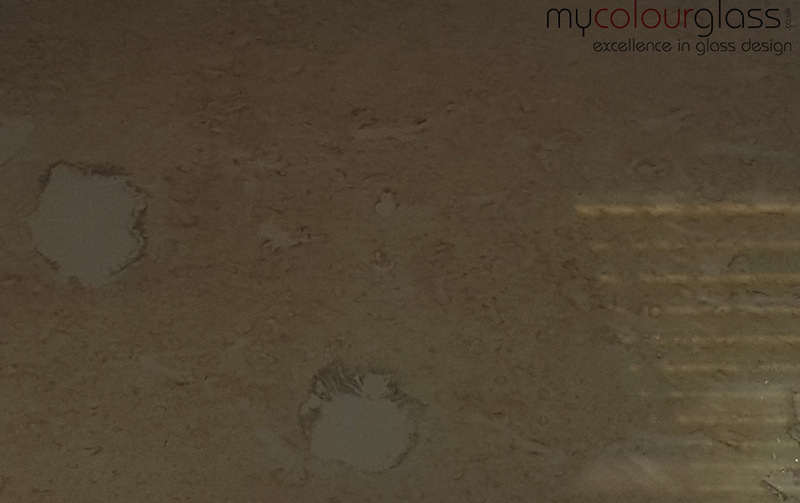 An antique or tinted finish, however, will hide splatter and other kitchen wear better than a standard finish mirror. 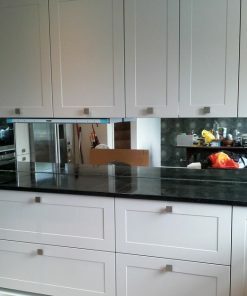 What Kind of Mirrors are Used as Splashbacks? • Tinted Grey Mirror– Tinted grey is a very good color for a sleek kitchen or entertainment area. It is like a smoked glass mirror. 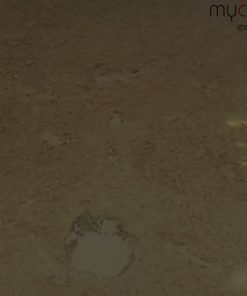 The tinted grey mirror is 6mm thick. • Tinted Bronze Mirror– Bronze looks great with several styles of kitchens and is really expressive for a bar area creating a “Golden Look”, while reeking of classical appeal. Embossed bar signs look good as a decor accent along with wood. You can even go rustic if you want. Copper and other metal fixtures created in a contemporary tubular style look fantastic with bronze too. 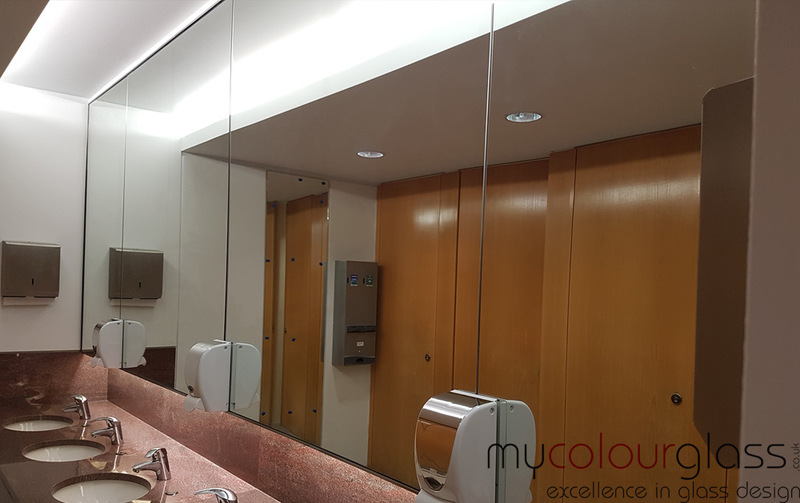 The tinted bronze mirror is 6mm thick. 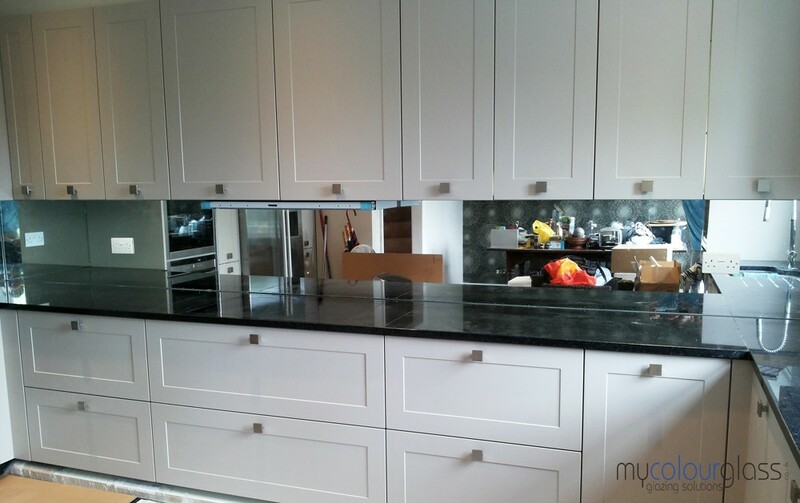 • Antique Look Mirror – The antique look mirror is spectacular and seems to almost be made for the purpose of a splashback in the kitchen or bar area. There are many looks you can achieve with this. It comes in two shades, silver and bronze. The silver is sizzling hot with its decorative possibilities and antique bronze is equally exciting. If you want to get really creative, you could combine two different shades or tints of mirror in a vertical pattern or some other design for a unique art deco type appearance. 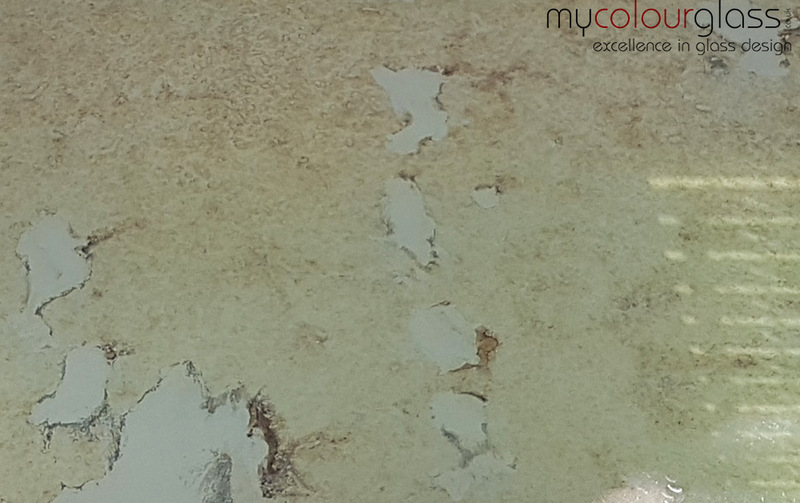 Shop around on MyColorGlass and see what we have when it comes to mirrors and other tinted and colored glass. 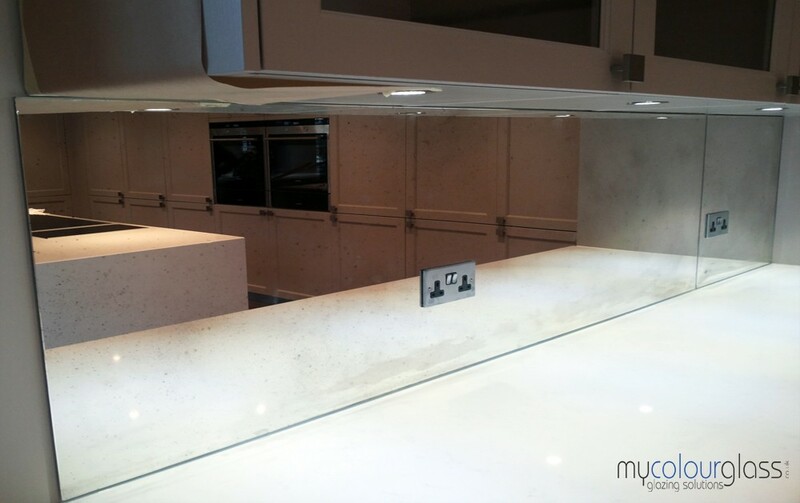 You will be astounded at the design possibilities when it comes to your kitchen and bar area. 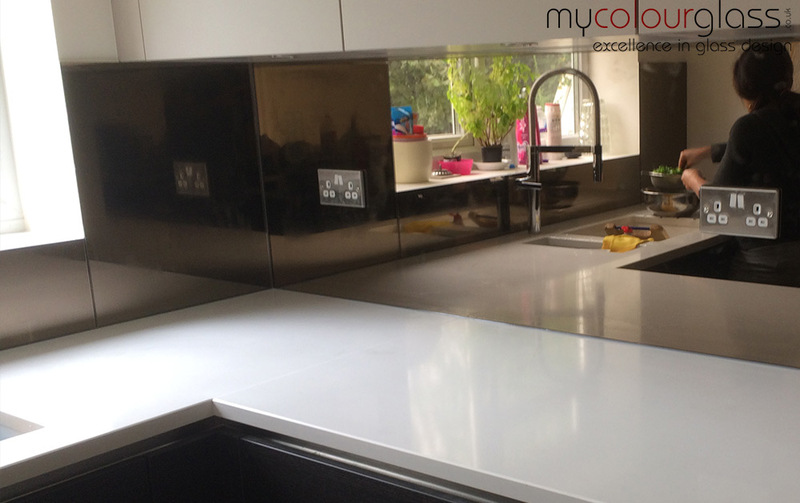 Feel free to ask for advice and suggestions as you shop for your ultimate splashback. 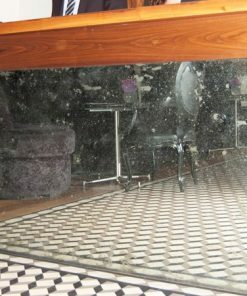 Do not forget the custom glass and mirror cutting done by us. Delivery M25 and surronding areas.